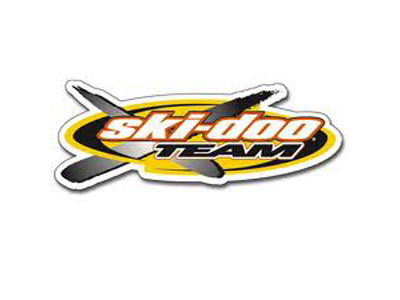 2006 skidoo mxzx 600 HPS can (sounds awesome) clutched and geared for more power off the line, the sled is set up for racing but has never been raced. I ran Amsoil Dominator as the sled is pre-mix. The sled has C&A skis, paddle track, double backer stud boy studs, 6" RSI bar risers with the factory straight bars for the race sleds. 2 brand new belts, brand new high faxs. Carbides are almost new They came with the skis and they are almost new just have a couple dings. It has a team clutch, the chain case fluid was changed when high faxs where done probably not even 5 miles on them. The sled only has around 1000 miles on everything. All the shocks were rebuilt last sure not sure on where but they are all good. The sled has one crack on the back of the bumper but it's just cosmetic, the track has some torn lugs due to being a bigger lug.